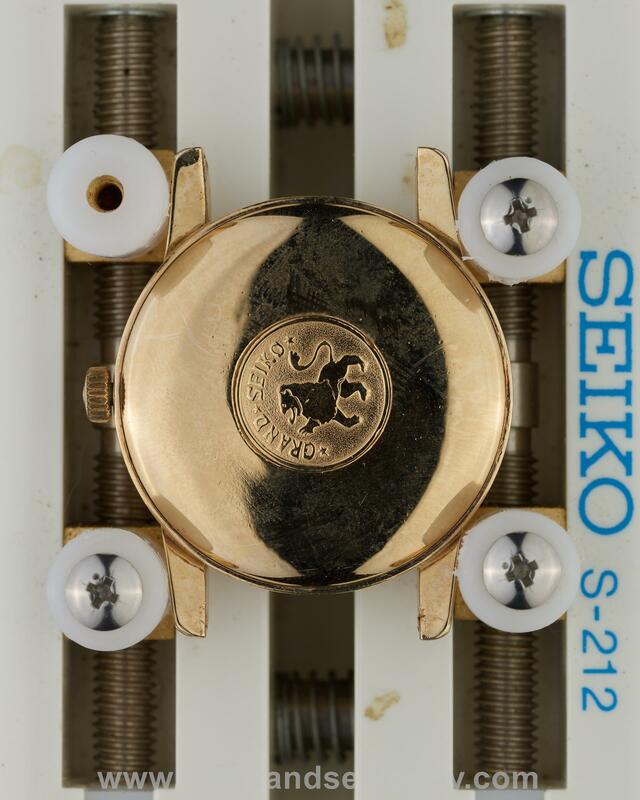 Home / Grand Seiko / First / Grand Seiko “First” with raised logo dial – full set. 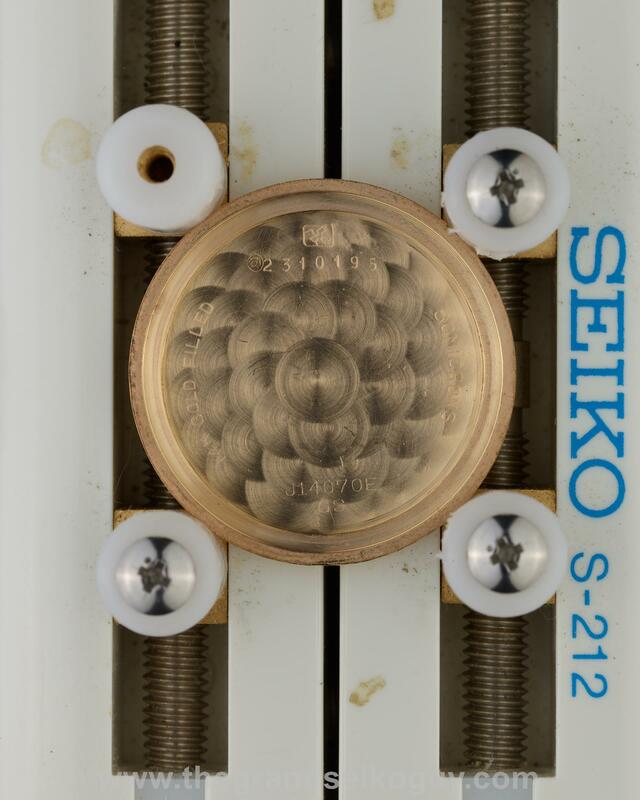 Unsurprisingly, given that these watches are well over 50 years old now, opportunities to purchase a Grand Seiko “First” complete with original boxes, matching chronometer certificate and much, much more, do not come by very often. 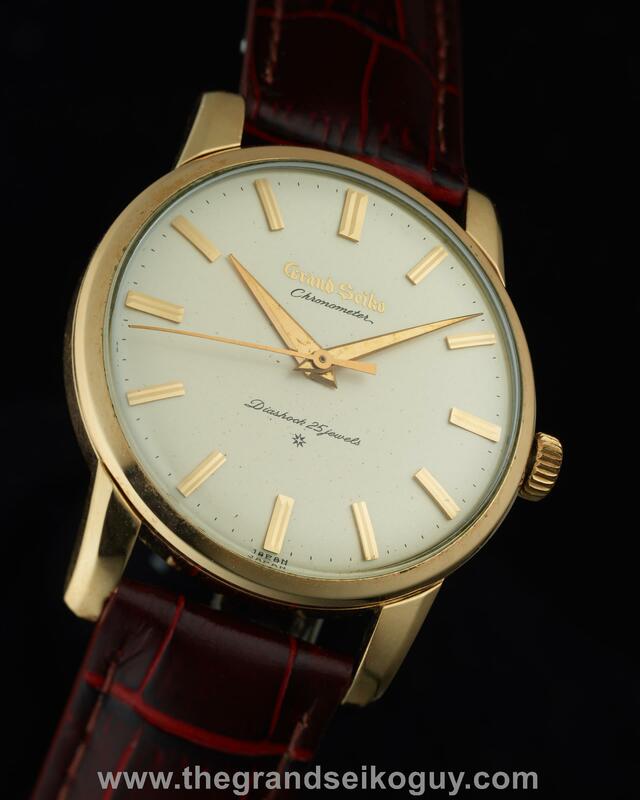 Presented here is a particularly good example of the first Grand Seiko with the raised logo dial, in what must surely be one of the most complete sets to ever have come to market. Please scroll down view the unboxing video for full details of everything that comes with this set. Looking at the certificate, we can see the movement number matches that of the watch, and the date on the certificate is July 20th 1962. 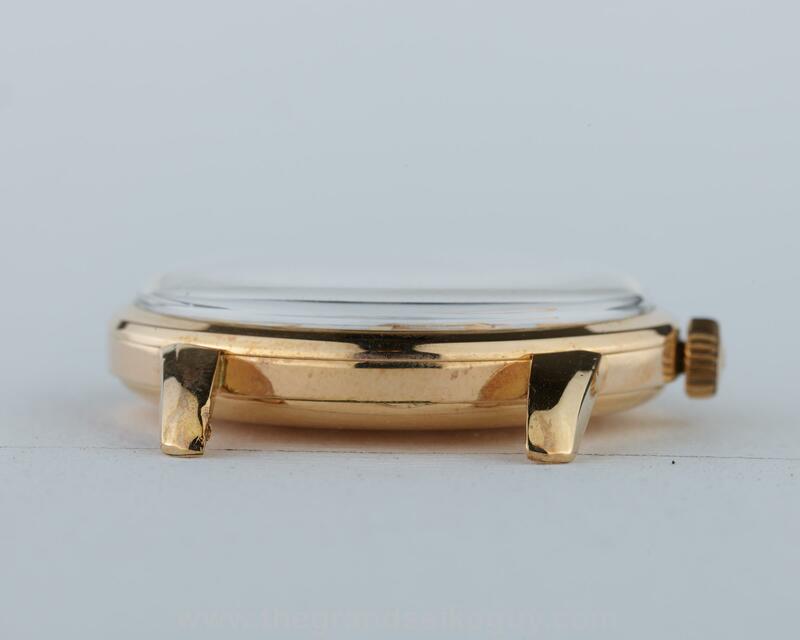 This is intriguing considering the case back serial number indicates a manufacturing date of March 1962 – one can only assume the watch was cased up but wasn’t tested for a few months prior to going on sale. 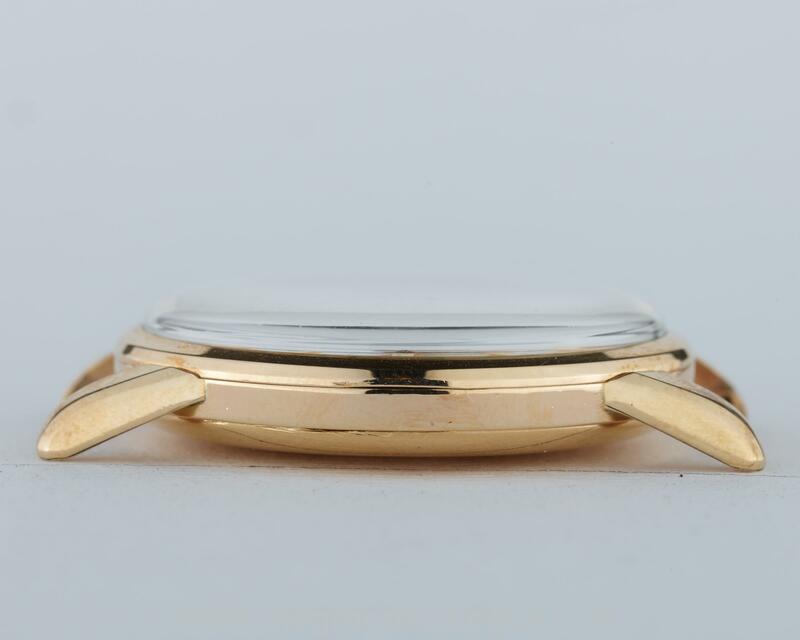 The watch is supplied with a new strap, with a modern Seiko buckle that is similar to the original, but of larger size. We believe this buckle is actually an electro-plated spare buckle from the SBGW253 steel reissue that was released in 2017. 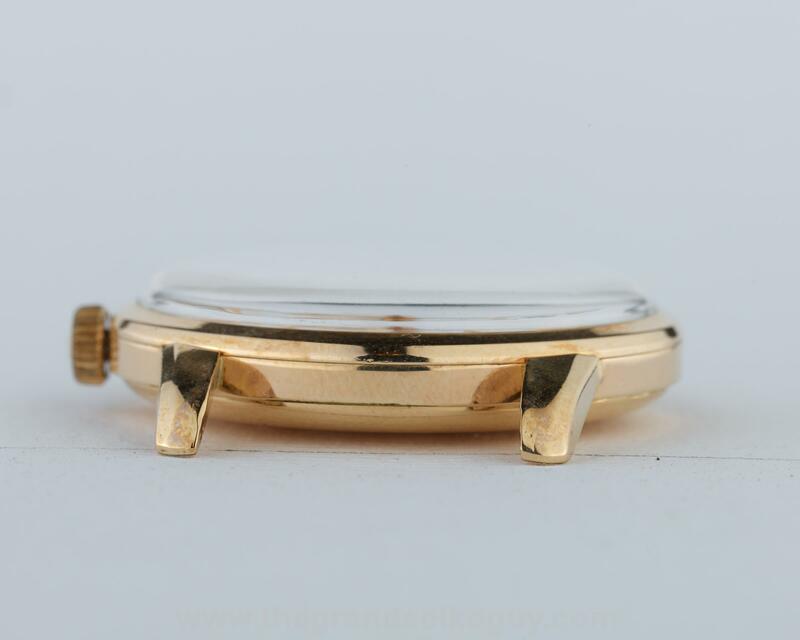 Please note that also provided with the watch is an original buckle, should you wish to maintain 100% authenticity when wearing the watch. 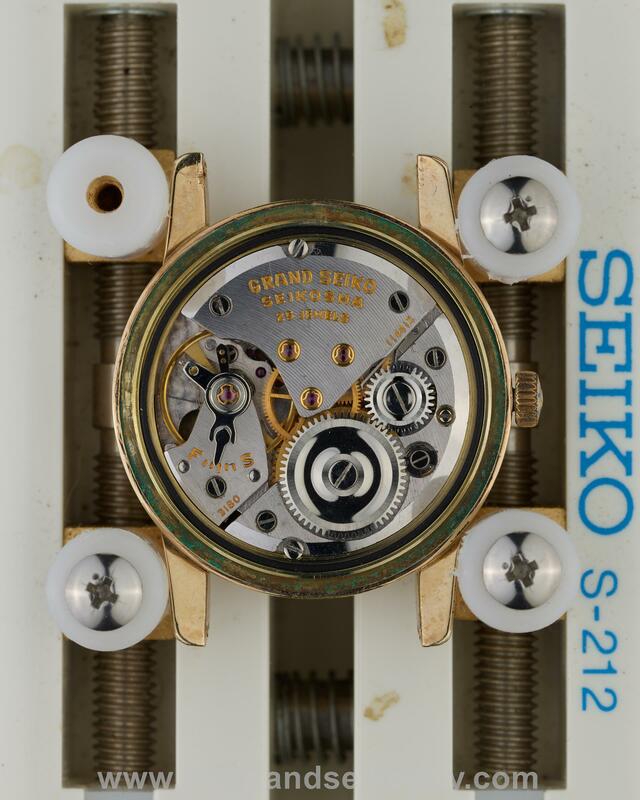 The watch was serviced by Grand Seiko, with the service paper showing a date of 10th July 2017. This service paper will be provided along with the watch. 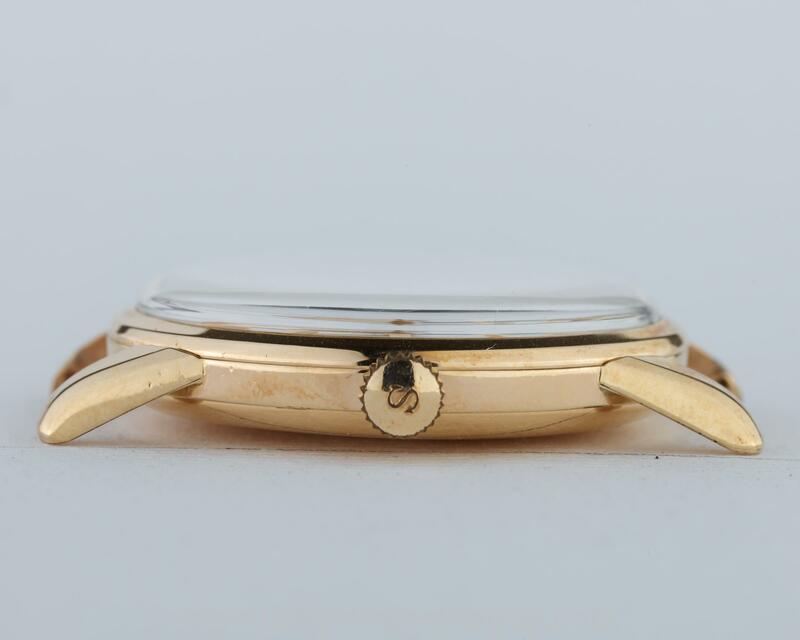 The service paper has the first 6 digits of the case serial number (231019) on it which identifies that it does belong with this watch. We are not entirely sure why the final digit of the serial number is missing, but that should be of no concern. 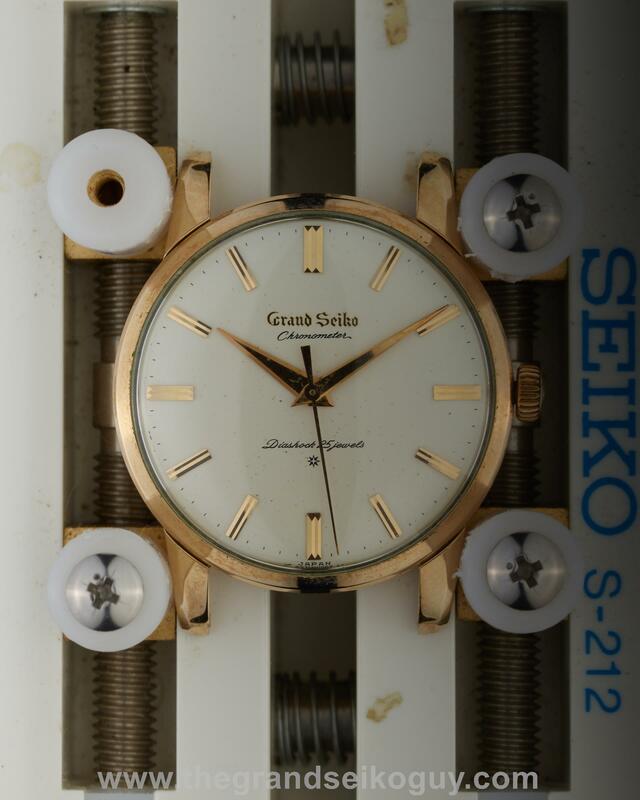 In summary, on its own this would be a fabulous example of the first Grand Seiko to start off, or join, any collection. With all the accompanying paperwork, accessories and original boxes however, it really is elevated to be an extremely rare opportunity to purchase an item that would take pride of place in any collection.